Olivia has one rule; Be Nice. She applies that rule the a certain seminal ’80s Cult Action Classic. That’s right, The Revamp is tackling ROADHOUSE! 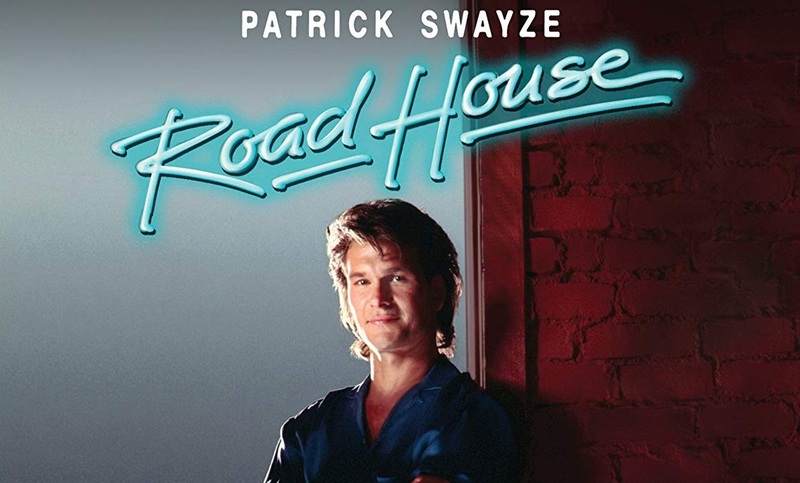 Love it or hate it, Rowdy Herrington’s 1989 Road House is one of those films that’s dated and cheesy machismo is something that some simply cannot get enough of. My brother is one of them. While there is a broader following of the film now, it is a following that took time. Why did so many seem to miss the cinematic soul in the plot, where a tough bouncer is hired to tame a dirty bar, and in turn tames the whole dirty town? Well…some critics are not afraid to be blunt with where it fell for them and for cinema history. Upon its release the film was not only described as “not a good movie,” by Roger Ebert and “a must see for bad movie fans,” by Basement Rejects, it was also nominated for (BUT DID NOT WIN) several Razzies including “Worst Picture”, “Worst Actor”, “Worst Supporting Actor”, “Worst Director”, and “Worst Screenplay”. However, considering the love-hate relationship critics and viewers might have with the film (even Ebert felt the need to add that “viewed in the right frame of mind, it is not a boring one, either.”), the cheesy bar fights and romance remains satisfying. Would it fair better today if studios and casting directors revamped the film? Maybe. Maybe not. However, if they did try a round two, it might be best to consider some of these potential actors and crew to not only revamp the film, but the story’s overall image.